Casinos in Maryland are shifting much of their focus from slot-machines to table games. According to the Washington Post, during the past 15 months, Maryland’s three largest casinos — the Maryland Live, the Horseshoe Casino Baltimore, and the Hollywood Casino Perryville — have removed 1,350 slot machines to make way for more table games, restaurant space, entertainment, and other amenities. This represents a 16-percent decline in the total number of slot machines. 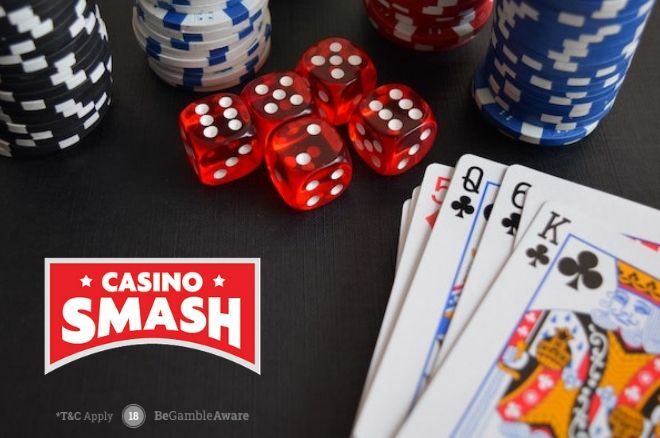 One of the reasons is that interest in slot machines is declining with many of the younger casino enthusiasts prefer table games. The decline in slot machines isn't just taking place in Maryland. In Nevada, the number of machines has dropped a 19.4 percent, from a high of 217,000 in 2001 to 175,000 in 2014. Other economic issues may also be dictating the decline in slot machines in Maryland. Tax rates for slot-machine earnings vary from 50 to 61 percent, while the tax rate on table games is a much lower 20 percent. It wouldn't be surprising to see that gap narrowed in the future if the overall tax revenues decline as a result of this shift in casino offerings. 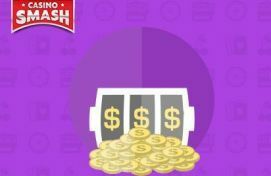 While some politicians believe that the tax rates are the main reason for the shift from slot machines to table games, others believe that this is just simply filling the demand of consumers. "I think it’s an expected part of the business," said Eric G. Luedtke, the House chairman of the Joint Committee on Gaming Oversight. "Casinos are right-sizing and responding to consumer demand, and I think they’re all getting ready for the opening of MGM next year." Despite this claim, Luedtke believes that the tax rate disparity may be something the legislature should consider in the near future. "Once MGM opens, we should do a study of the tax rates and see if they are at the right levels," Luedtke said. It could make sense to wait for MGM to open its planned $1.2 billion MGM National Harbor Casino, due to the changes this huge casino will have on the overall gaming marketplace. The planned casino is expected to host 3,600 slot machines by itself along with 140 table games. Bonus info: terms and conditions apply to the offer. If something isn't clear, have a look at our review of Casino Cruise for the T&Cs in full. The offer on this article might have expired by the time you read it. Please refer to the review pages for the latest bonuses and promotions available.